"The sun always shines bright, very bright in the middle east. Windows open up and we hear music. 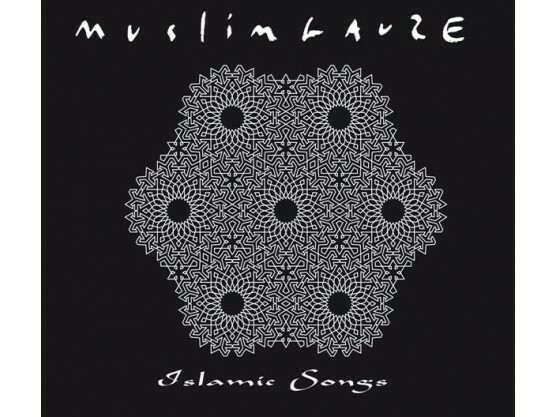 Not the music by Muslimgauze, but traditional music. We hear the Adhan, the call for prayer, the souk and people talking. All along we hear music. It’s coming from all directions, rhythmic, mysterious, monotonous perhaps, but like swirling like a dervish, round and round it goes. Music of the islam perhaps? It’s this music that was such an inspiration for Bryn Jones (1961-1999), although perhaps ‘inspiration’ probably doesn’t exactly justify the seemingly endless flood of material he recorded during his life. 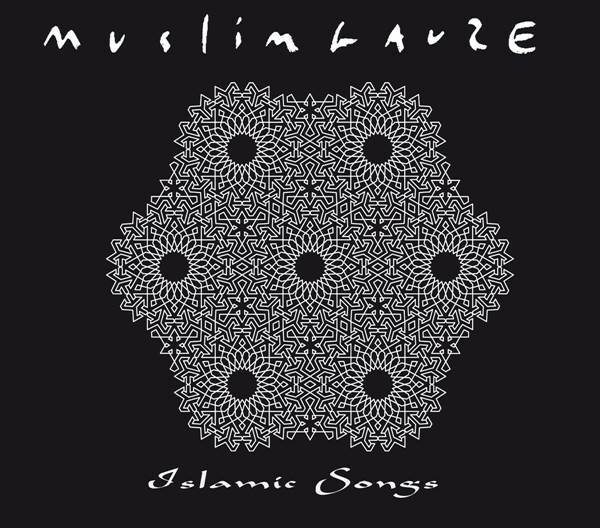 “Izlamic Songs” is one of those previously unreleased albums which now sees the light of day. 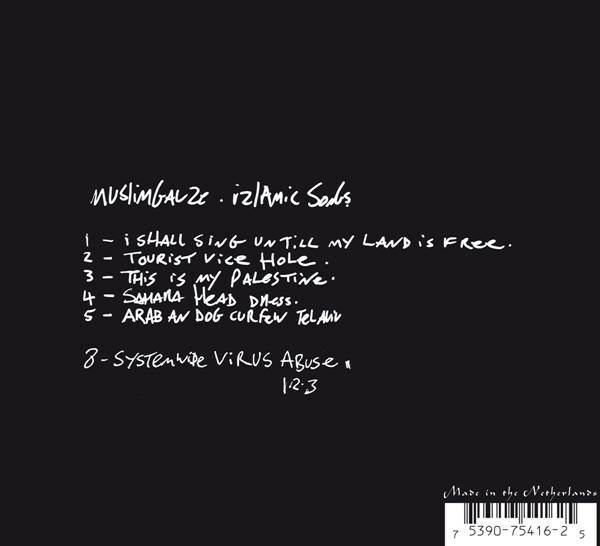 Although albums by Muslimgauze were usually not thematic based , it’s perhaps possible to see this “Izlamic Songs” as a thematically organized album. Not set in a very specific surrounding, but moving along inside the busy city of the occupied Palestinean land. 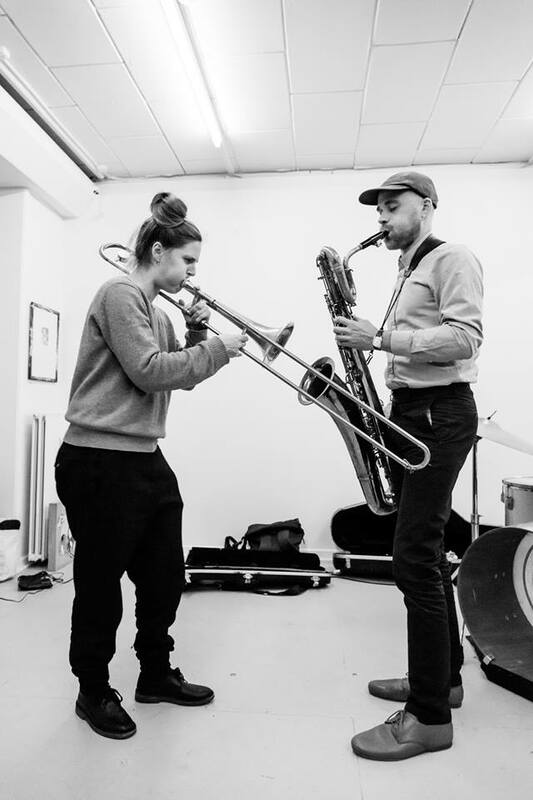 Jones produces his beats with considerable force in the opening piece ‘I Shall Sing Until My Land Is Free’ and in the untitled sixth track. Especially the latter has a nice deep bass thumb, which brings “Azzazin” back to mind. It’s the sound of low flying drone, spying on us. Who said that life was going to be easier in the occupied territories after some time? A female voice singing, and a tribal dance beat guides that. Classic Muslimgauze opening move. From then on its down the casbah, and we hear tabla’s, samples of stringed instruments, and obscured voice samples. A moment of rest we get with ‘Sahara Head Dress’. 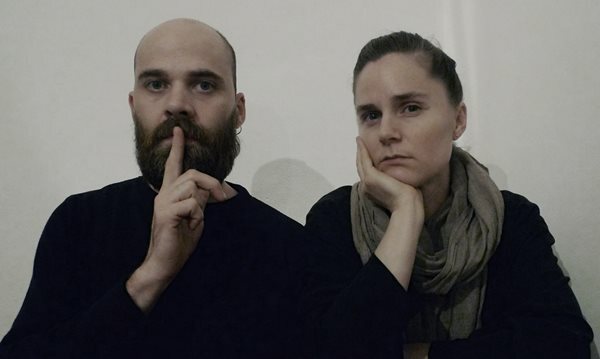 We wake up back on the airplane, back home, with ‘System Virus Abuse 1,2,3’, a short piece of digital failure. Noted as such by Jones on the tape, this seventeen second piece is the sound of a drone crashing - one down for the enemy."